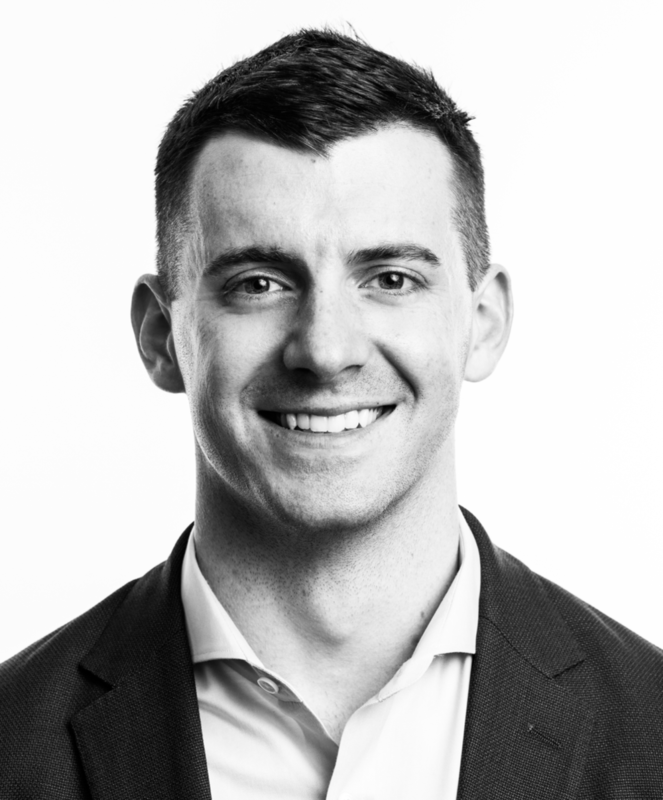 Liam Mulcahy is the Director, Sales GTM at Unusual Ventures and focuses primarily on helping portfolio companies create and scale their go to market strategy as it relates to sales and customer acquisition. Prior to joining the Unusual team, Liam worked at MongoDB as one of the top sales reps in North America before going on to manage the top performing sales team worldwide. Earlier in his career, he worked at a private equity-backed healthcare startup, at the advertising agency McCann Erickson (Microsoft account), and built/launched a social networking app for coworking spaces. He also serves on the boards of two non-profits, Help Us Adopt and Good Grief. Liam’s hobbies include camping, reading, volunteering, supporting New York sports teams (let’s go Knicks! ), and spending time with family and friends. Liam holds a B.S. from Rutgers University where he graduated with honors and was a member of the Track and Field team. For me, deciding to work at Unusual was a no-brainer. To have the opportunity to work hands-on with the most exciting founders out there, selected by a world-class investment team for a firm started by two of the biggest names in the industry and that’s backed by some of the most renowned endowments, hospitals, non-profits, and HBCUs? All while reinventing what a VC can and should be? I couldn’t sign on fast enough. I’m a lifelong Knicks fan, but recently found out my grandfather played on the original Celtics team.